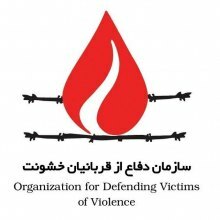 This workshop will be held by the ODVV with the cooperation of UNIC in Iran. 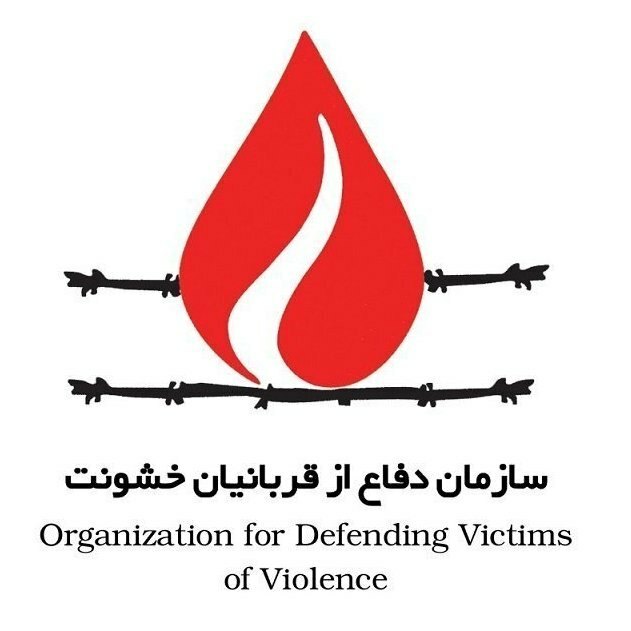 According to ODVV public relations, this education workshop will be held held on Monday 17 May from 10am to 1pm in the assembly hall of the United Nations Offices in Tehran (No. 8 Shahrzad Blvd, Darous). At the end of the workshop the participants will receive credible national and international certificates.